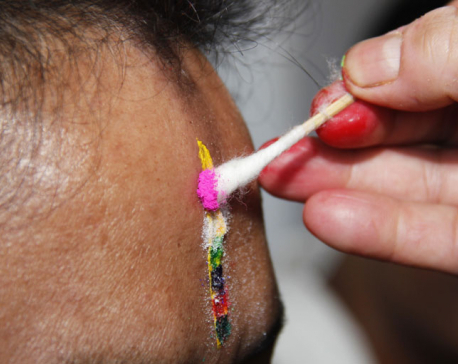 KATHMANDU, Nov 9: President Bidya Devi Bhandari has said the Bhaitika ritual that is marked on the last day of the Tihar festival helps deepen the mutual love and reverence between brothers and sisters towards each other. The President stated this in a message of best wishes given on the occasion of Tihar-2075. 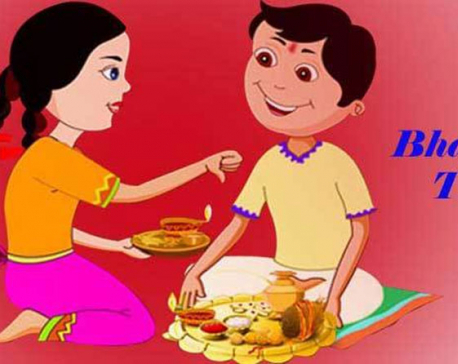 She has wished happiness, prosperity and continued progress to all Nepali brothers and sisters at home and abroad on the occasion. 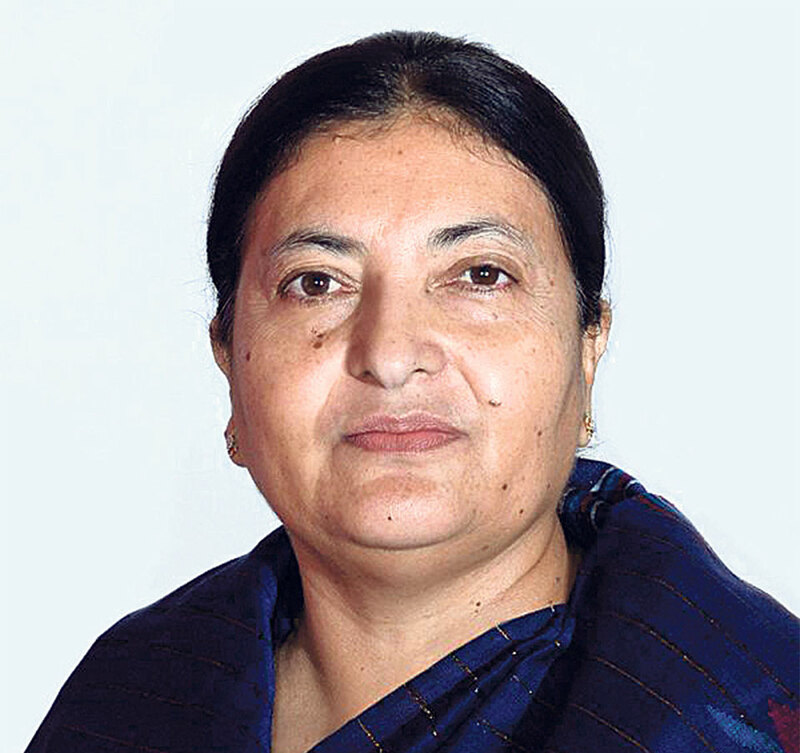 Head-of-the-State Bhandari wished that may this festival further strengthen the mutual cooperation, brotherhood, social amity and tolerance among the Nepalis and encourage one and all to move ahead on the mega campaign of building a prosperous Nepal by opening the door of economic prosperity in the country along with peace and stability in society.